Don't Miss Out! Get All of Kelly's Thoughts, Right In Your Inbox! Acrylic prints offer a trendy and modern way to display your photos. How does it work? Your photo will be printed directly onto a thick acrylic glass, which is optically clear. Because of this clearness, light will refract through the acrylic glass to give your photographs some depth and substance as well as wonderful quality from all edges. A coat of white UV-curable ink protects the back of the print. When you order acrylic photo blocks online, you should make sure that you state your preferences. An acrylic print will display bright colors with a glasslike shine. Because light refracts from the acrylic block, you should use it to display your most striking travel photos, like rural landscape shots and cityscapes. You can transform any photo into a work of art by using a stylish canvas print. Your photograph will be printed directly onto museum-quality poly-cotton-woven canvas that is stretched over wooden stretcher bars. A ready-to-hang print can be finished with some UV light protection to keep it from cracking and fading. A canvas print will add a touch of class to any room. This makes it an ideal choice for tranquil nature shots, close-up photos that display unique textures, as well as family portraits. Although color looks great on canvas, you can always opt for a classic black and white canvas print. You can design your own gallery wall by mixing different canvas styles and prints. You can get creative with your décor by splitting a single photo across different canvas panels that have different canvas prints. You can also create a cluster of prints in your favorite layout. If you would prefer to have the traditional look and feel of canvas prints, they are your best choice. If you want to highlight photos with crisp details and rich colors, you should opt for metal prints. Metal has a luminous finish that will go well with family photos taken on sunny days. Moreover, you can use metal prints to display images with glistening water and metallic architecture. Metal prints are highly durable, which makes them ideal for both indoor and outdoor use. However, you should remember that white hues look like metal, so you should use this print for portraits. If you do not want a separate frame that is bulky but need a clean outline to make your photograph pop, you should print on a wood panel. Woodprints have a scratch-free and UV-resistant glossy coating and come ready to hang. When hanging a woodprint, you should keep it away from direct light because it will reflect glare, making it impossible to see the photo. 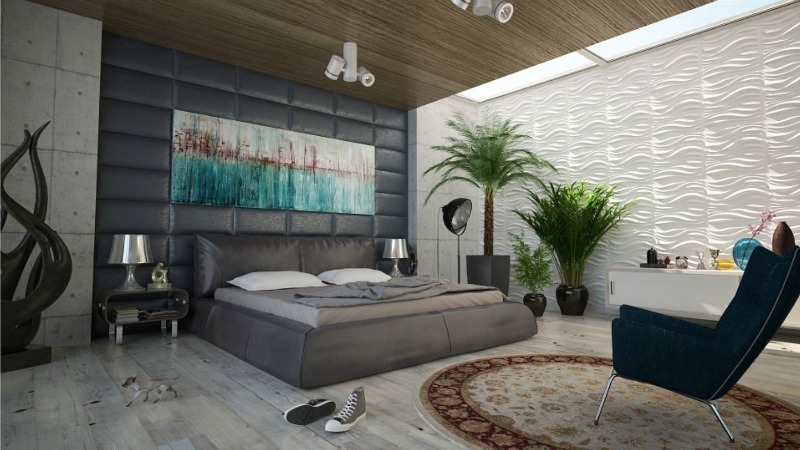 When creating wall art, you should consider mixing different media. 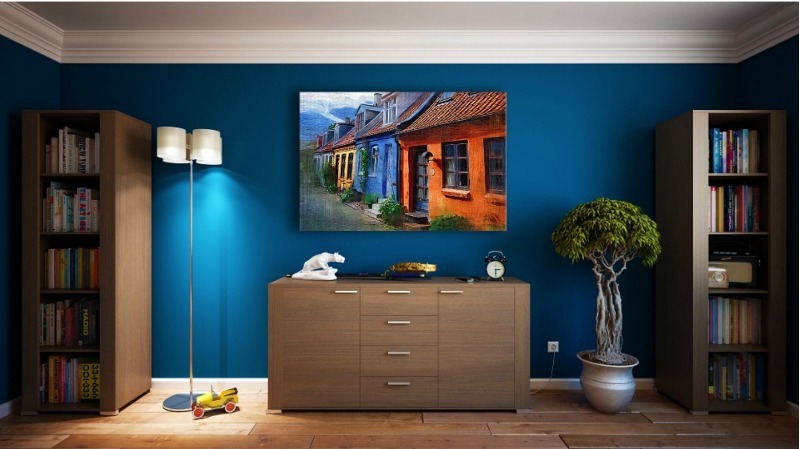 For instance, you can mix metal and canvas prints to offer different levels of contrast and vibrancy. You can also mix framed canvas prints with a bare canvas print if you want to give your wall a bit of dimension. You could also mix wood and canvas prints for some variety. Get creative! In 2012 when Kelly started blogging, she became a highly sought after Brand Ambassador. In a very short amount of time, her blog, titled “Kelly’s Thoughts on Things,” grew in popularity due to her honest and detailed reviews and in-demand giveaways. She finds great satisfaction in reviewing products because she knows doing so helps her readers make better buying decisions. She regularly shares tips and information on a wide range of topics, including: fashion, beauty, travel, health, and autism. In this role, she is highly active in social media by Facebook posting and Tweeting the blog posts she writes on a daily basis. Hi...I'm Kelly! Welcome to Kelly's Thoughts On Things.